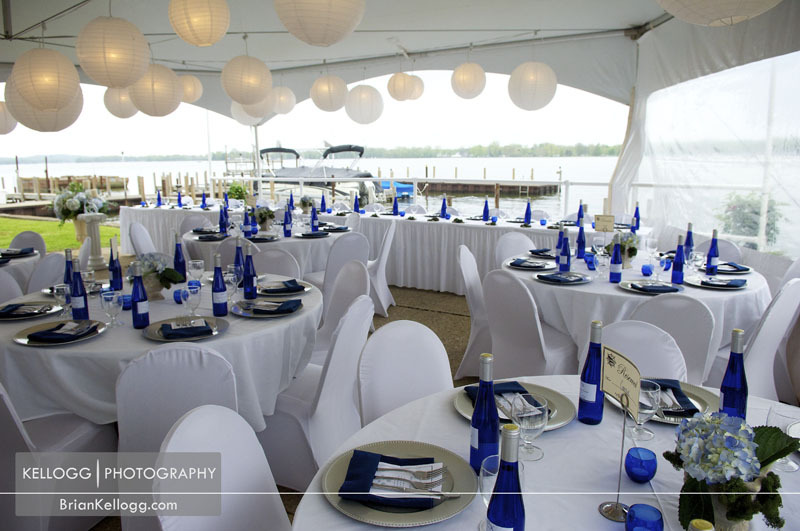 Buckeye Lake Yacht Club is one of the best locations around central Ohio if you want your wedding on the water. 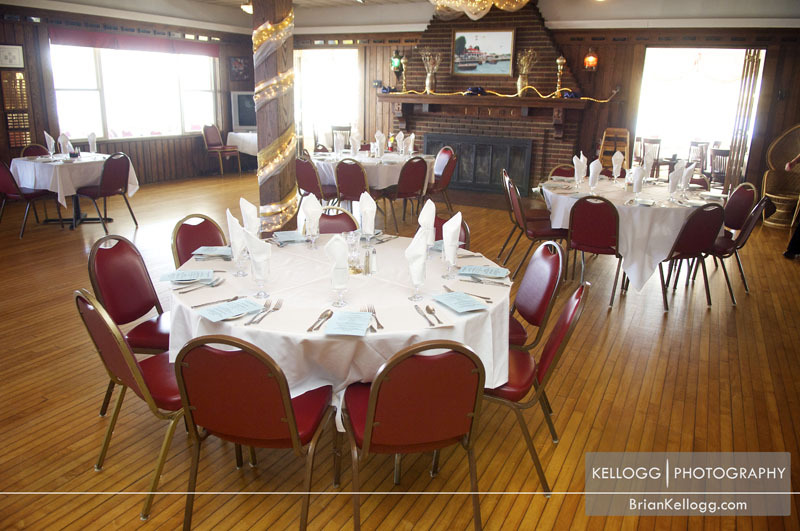 The view is wonderful from the Yacht Club and the staff always does a great job. 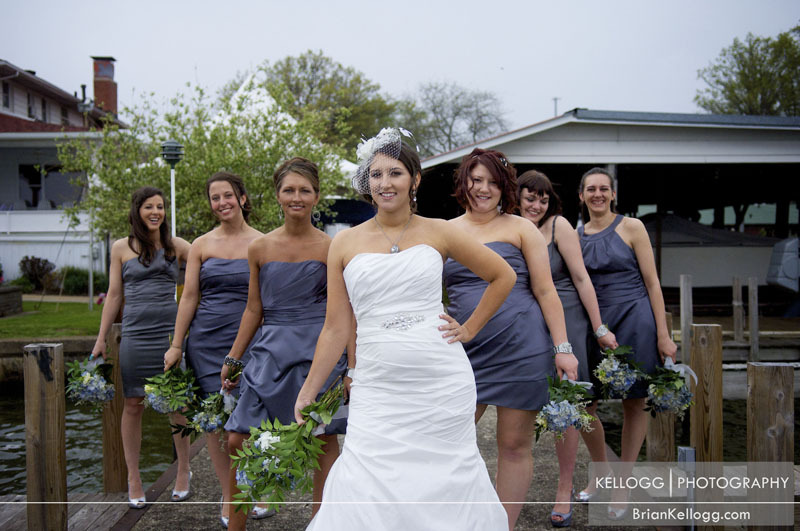 The tent out front can be decorated and add a lot to the wedding. 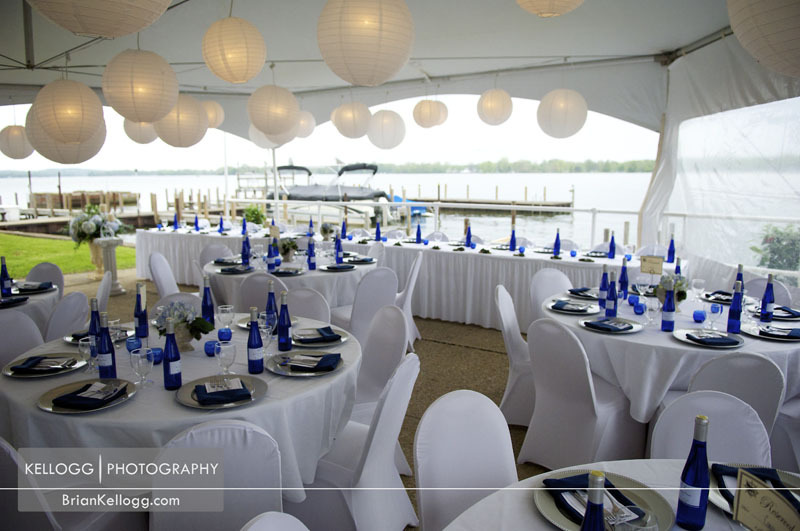 The Buckeye Lake Yacht Club is located just 25 miles east of Columbus right off of interstate 70.